History Matters Association was invited by Parks Canada to participate in a 100th anniversary commemorative event marking the rebuilding of the Newfoundland Regiment in 1916. The idea was to recreate a First World War training camp. 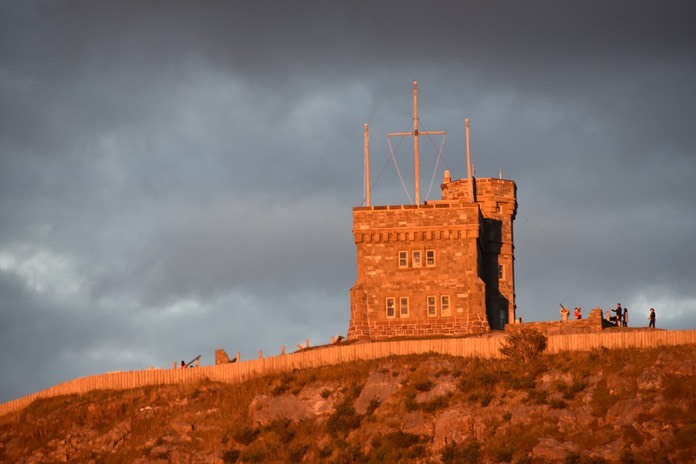 This event took place August 12-14, 2016 at Signal Hill - St. John’s Newfoundland. We would like to thank our gracious hosts at Parks Canada and also to acknowledge assistance from Veterans Affairs Canada which helped make this event possible for us. Several other groups from Quebec, Nova Scotia, and Newfoundland joined in to make this happen.